The deceased man was a passenger on a side-by-side that crashed on a trail near the Kennebec River in Bingham. A New Hampshire man was killed in an ATV crash Sunday evening in Bingham, according to the Maine Warden Service. Charles Goodstein, 55, of Durham, New Hampshire, died in the crash around 8:30 p.m. on Interconnecting Trail System 87. 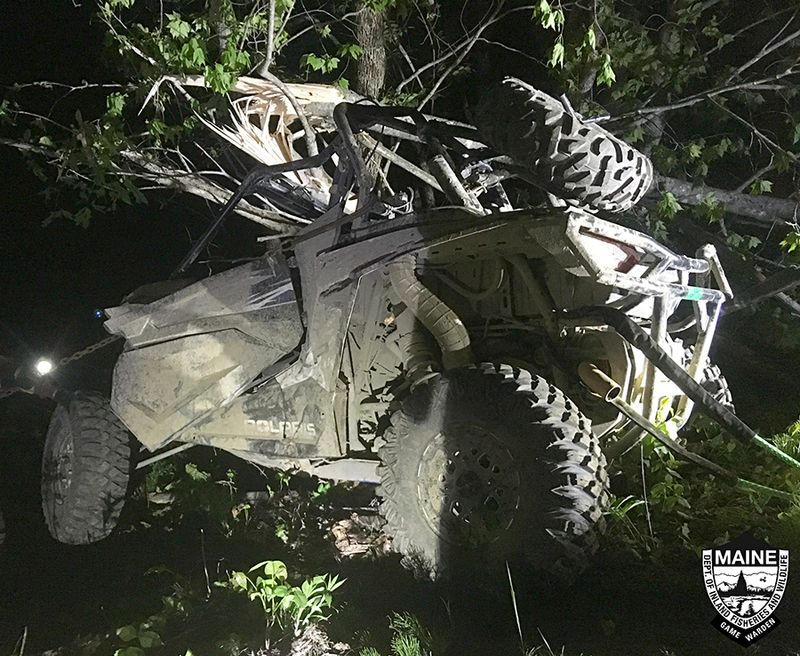 Goodstein was a passenger in a Polaris Razor side by side ATV driven by 55-year-old Blake Barker of Hampton, New Hampshire, said Cpl. John MacDonald. The men were traveling south on ITS 87 along the Kennebec River when the crash took place. Goodstein was found dead at the scene and Barker was found unresponsive, MacDonald said. Barker was taken by Lifeflight to Eastern Maine Medical Center, where he was in critical condition. Game wardens continue to investigate the crash.